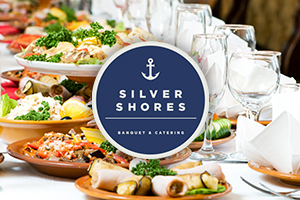 As a leading catering company in Southeast Michigan and Metro Detroit, we bring the best of Silver Shores the location of your choice. 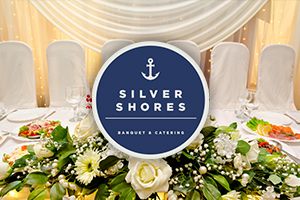 With our Silver Signature added to every wedding, corporate event, social events, promotional seminars and any special occasion it’s a sure thing to be a memorable experience. 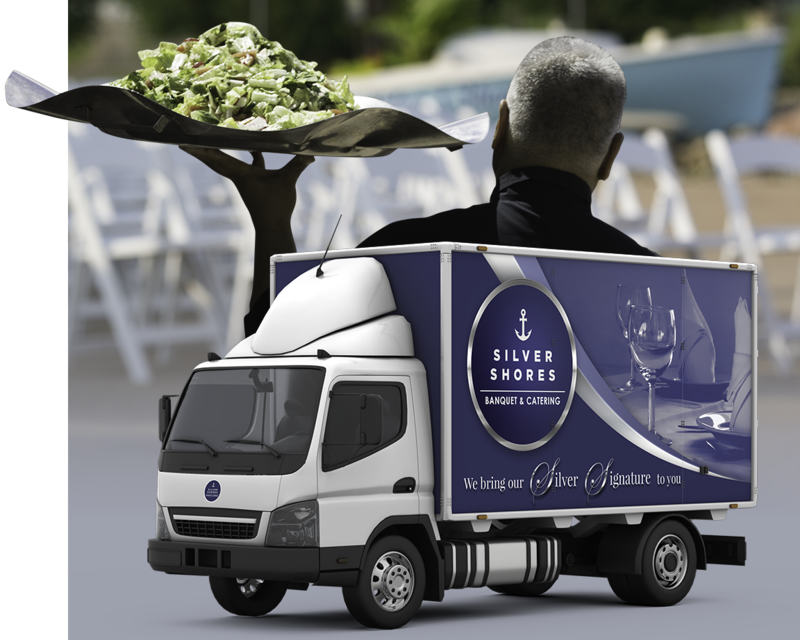 Bring the Silver Signature to your next event! Our most requested chair for weddings, receptions & upscale dinners. Ask our event coordinators about adding a chair sash for a splash of color. 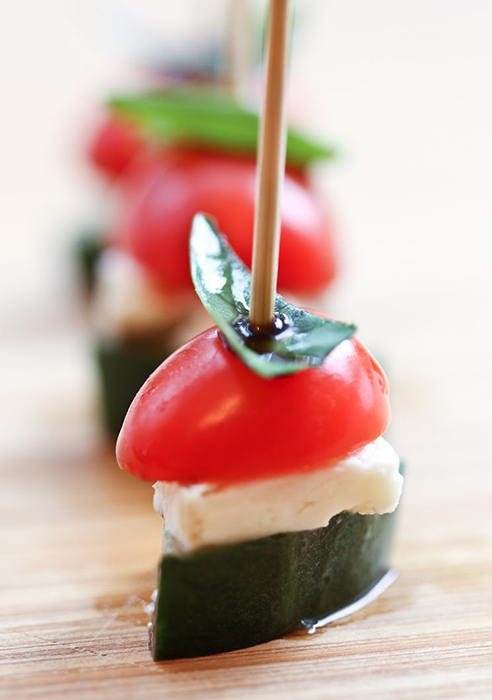 Gourmet catering for all occasions. Book your event by completing the form field below or feel free to call one of our expert sales agents. 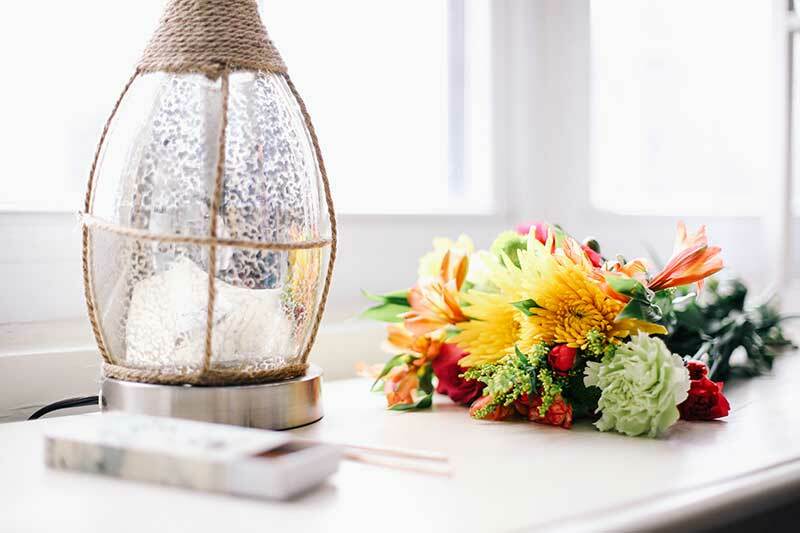 We have agents waiting to talk to you about your next catering event! Send us an email with your caterign information, questions and details. Michigan’s Best Catering Services – We bring the taste of the shores to you!West Bloomfield, Michigan Dessert Catering Services, Bloomfield Hills, Wixom, Novi, MI Party Dessert Catering, Livonia, Canton, MI, Westland, Wayne, Detroit Dessert Catering Menu, Dearborn Dessert Caterer, Dearborn Heights, Michigan, Wyandotte, Auburn Hills, MI, Menu of Dessert Selections for a Party or Event, Troy Caterers, South Lyon, Milford, MI Dessert Catering Services, Plymouth, Northville, MI, Ypsilanti, Redford, Farmington Hills Dessert Catering, Canton, Commerce, Royal Oak, Michigan, Desserts Catering Birmingham,, MI, Farmington, Michigan, Ann Arbor, Dexter, Pinckney, Brighton, MI Dessert Catering Services for Dinner, Lunch, Events, Holiday Party, Outdoor Picnics, Howell, Hartland, Fenton, MI, Flint, Southfield Catering, Belleville, Rochester Dessert Buffets, Michigan, Ferndale, Rochester Hills, Dessert Catering Services Bloomfield Hills, MI, Clarkston, Waterford, Bingham Farms, MI, Taylor, Saline, Brighton Dessert Caterers, Christmas, Holiday, Thanksgiving Desserts, Lunch, Dinner Desserts, Lapeer, MI, Sterling Heights Caterers, Warren, St. Clair Shores, MI, Eastpointe, Harper Woods, Grosse Pointe, Grosse Pointe Farms, MI Dessert Catering Services, Roseville Party Dessert Catering, Clinton Township, Shelby Township, Beverly Hills, Trenton, Downriver, Jackson, Lansing, Michigan, Metro Detroit, Oakland, Wayne County Caterers, Macomb, Livingston County Dessert Catering Services, Washtenaw, Genesee, St. Clair, and Ingham county. Dessert Catering Services. Thanksgiving, Holiday, Christmas, Luncheon Desserts. Michigan Dinner Dessert Caterer.